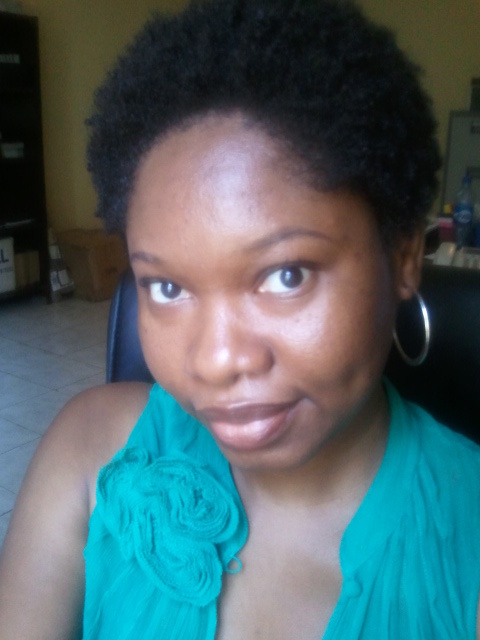 ← The ”fragility” of African hair debunked! I do hope you‘ve been nice to your hair these past few weeks, it takes a lot of patience to groom your natural hair and you know what they say ‘’patience is a virtue’’ we all need to learn, being a natural has helped me learn to be a more patient person. My fiancé used to say l had the long but thin kind of patience, that was before I went natural, now l do much better and he tells me that too! though am not there yet, still a work in progress, l’ve come to realize and understand that patience will do much for you than any other virtue, why you may ask? Well, because as humans we face challenges every day, all sorts of challenges, but the trick is everything has a time frame or span, nothing remains the same , how we react or act in these circumstances we face determines whether we are going to come out on top or at a loss. Patience helps you think before acting and this can go a long way in our daily decision making processes. So my friend, instead of getting all worked up over that issue, losing your cool, and saying things that you will definitely regret later on, let patience help you take a deep breath and walk away, or help you see things from the other person’s point of view then you can understand why the person acted in such a manner and think of a better approach to the situation, you see? Becoming a natural has helped me see the diversity in life and people, we all have different hair types, are all created different, unique not necessarily bad or good. These and many more lessons l’ve learned in my 14months of natural living. Now down to my post for the week HENNA. Two months ago I did a henna treatment and l’ve been itching to make a post about it, not just because I feel it’s necessary to talk about henna but because I needed to share my experience with you. This wasn’t my first time but it was by far my most enjoyable experience doing the henna treatment. Why it is i can’t say, but i suspect because my hair was much longer than before, or may be I got over the stress of the first time. Henna is a kind of natural dye; it consists of ground up leaves from the henna tree, also known as the Egyptian privet or the mignonette tree, here in Northern Nigeria its called laali. Henna has been used since antiquity to dye skin, hair, and fingernails, as well as fabrics including silk, wool, and leather. 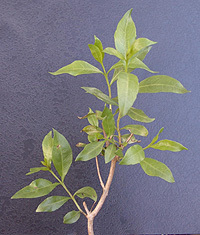 The name is used in other skin and hair dyes, such as black henna and neutral henna, neither of which are derived from the henna plant, The only dye molecule in henna (Lawsonia Inermis) in sufficient quantity to stain hair is Lawsone , which is a red-orange molecule. Any company that claims they create the wide range of henna colors with 100% henna, using roots, bark, or other parts of the henna plant to achieve their colors is not telling you the truth. 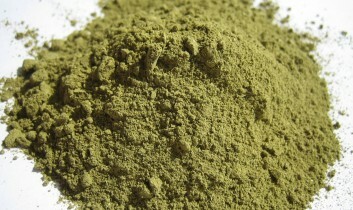 Only henna leaves are useful for dying hair, and other parts of the henna plant do not dye hair other colors. Chemicals, metallic salts or other plants must be added to henna to make any colour other than red. This is a deep conditioning treatment, in which henna powder is mixed with other oil, be it carrier or essential oils, to give colour to natural hair. It may also alter your hair pattern by way of loosening it. Henna is the answer to anyone who is seeking a natural lifestyle or who wants to dye their hair without the drawbacks of harsh chemicals. How it’s done: This was my process – l boiled some water and put a black tea bag in it, when the tea had cooled off a bit (warm) poured some in a disposable container (always use something you can discard in case you get too lazy to wash, i don’t like to washout henna afterwards) I then added two table spoons of henna dye, a tea spoon of olive oil and coconut oil , this is because dying with henna could strip the hair a bit, you ll understand soon. Stirred the mixture very well and let sit for about 10 to 15 minutes. 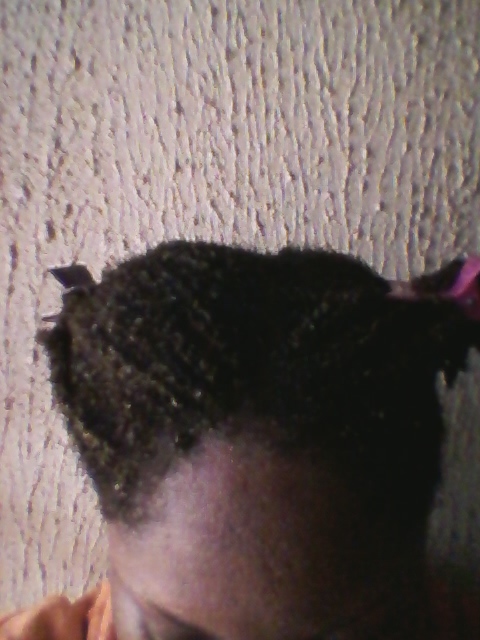 Next, I parted my hair in three sections and wearing a glove, applied henna to my hair by section, allowed to sit for about 45mins only because i had an emergency, one can sit with henna for as long as wished, the longer amount of time spent the more can be gotten from the dye. 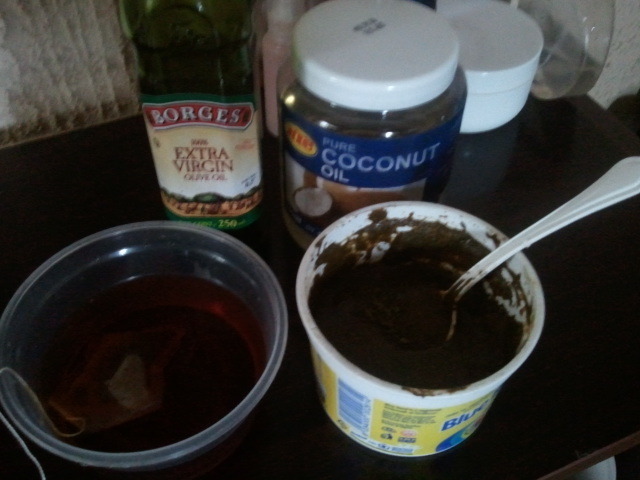 Parting your hair in section makes for easy application of henna. Now washing henna out of your hair is where the real work is, for me, I simply allow the sink to fill with water and deep my head in it for as many times as it would take to get the henna out, deep and drain, fill with water again and repeat the process. It might take about 7 to ten rinses depends on how big your sink is…See why the oil is important? if you look properly, you can still see traces of the henna leaves..it goes with the terrain. 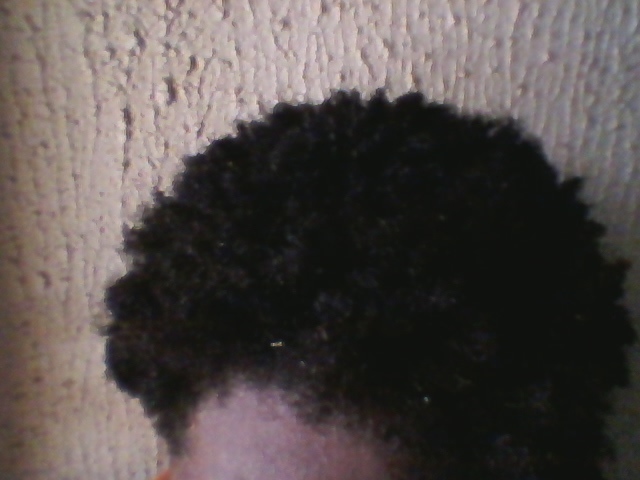 After my hair had been well rinsed enough (for me), I applied my condish, let it sit for another 1hour before rinsing off. 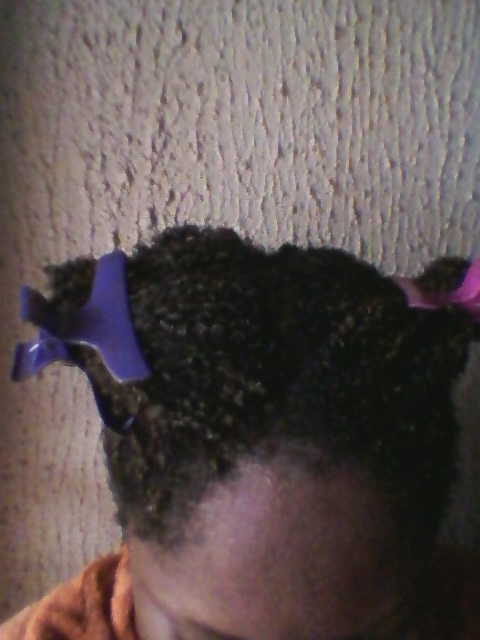 Moisturizing, sealing and styling completes the whole process. The outcome? : My curls came out looser and lighter, my boss commented on how ‘’darker my hair looked’’, also I could see some red highlights especially in the sun plus my hair got shinier! Thinking of doing the Henna treatment? Purchase your henna or laali from your local market, it’s sure to be the real version. Despite the greatness of henna, the major downfall is ease of use. Henna has a grainy texture making it messy and more difficult to apply. It also seemed to take a long time to wash out in the shower, so be prepared. Henna dye should last about eight weeks in your hair, it fades out over time. Is it worth it? – it definitely was for me, I plan to do it every 3 months because of the enormous benefits. It’s a win- win situation for me. Henna’s coloring properties are due to lawsone, a burgundy organic compound that has an affinity for bonding with protein. Chemical dyes are not only VERY damaging to hair, they can also cause scalp burns, allergic reactions, and recently studies have linked long term use to cancer, henna is a perfect alternative. Henna contains antifungal and antibacterial properties, some sort of natural protection. Hope you had a good read, until my next post, Keep rocking that natural heiress! go henna! go henna! 🙂 i need that patience virtue oh ! 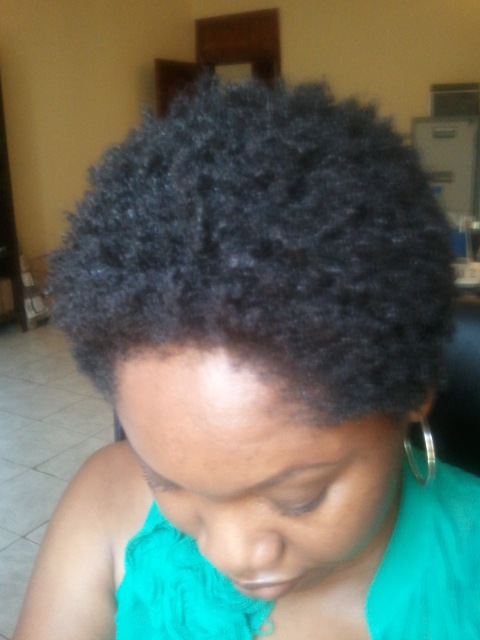 another reason am going natural asap! Hahahahahaha, you re gonna love it, i promise.